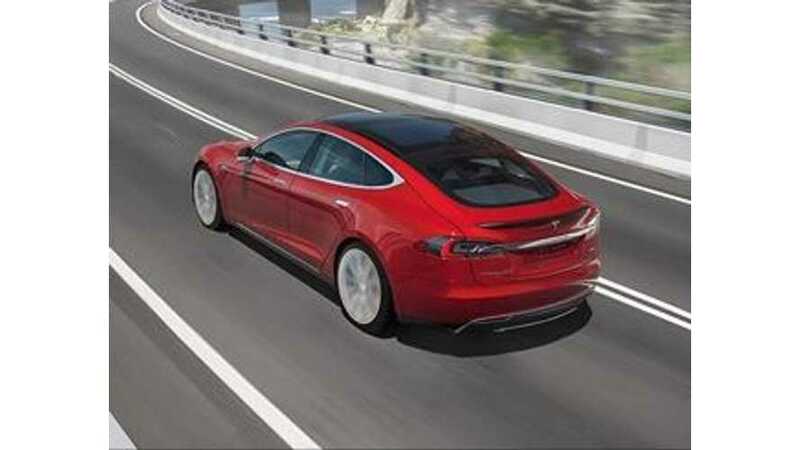 With a limited number of service centers (some of which may be hundreds of miles from a broke down car's current location), Tesla Motors has decided to up its free tow distance for warranted repairs. "Increasing roadside coverage from 50 to 500 miles for warranty tows. We've got you covered 24/7." 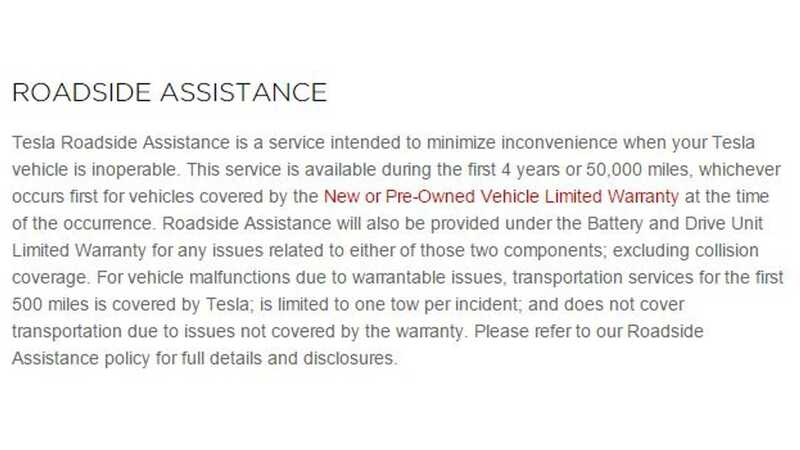 Additionally, Tesla updated its Roadside Assistance page to include this new info (see excerpt above). In the future, Tesla won't need to cover tows for 500 miles, as service centers will surely be closer by, but for now there are some areas in the U.S. where tows of close to this distance are required for warranty repairs. 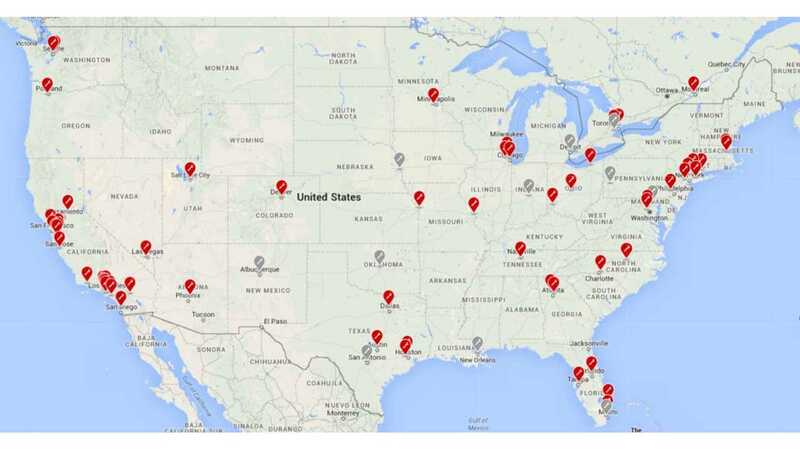 Map Of Tesla Service Centers In U.S.